Call it the season of the shoulders, because right now, it’s all about those off-the-shoulder styles. And who’s the latest celeb to embrace the flirty trend? Actress and fashion blogger Jamie Chung, who opted for this adorable woven Reformation midi dress, just made for any Sunday outing. 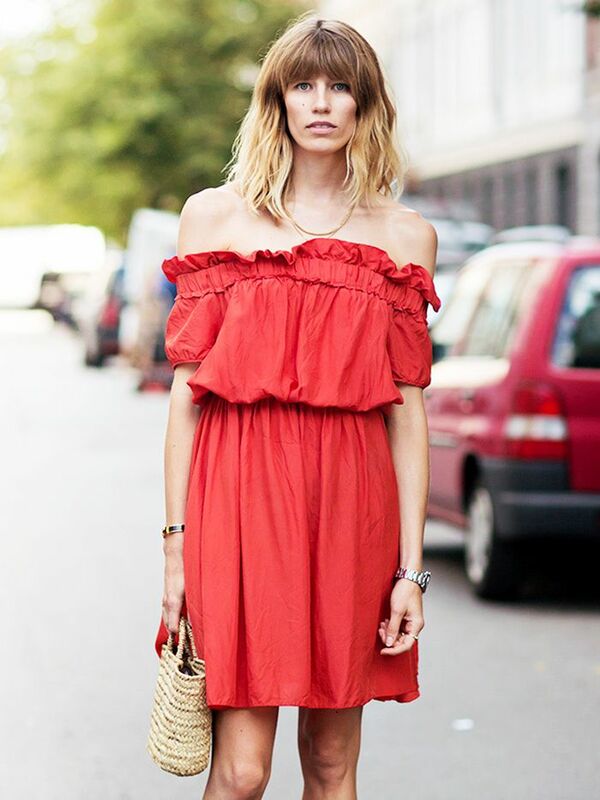 Do you like the off-the-shoulder trend? Will you be wearing it this summer? Tell us why or why not in the comments below.